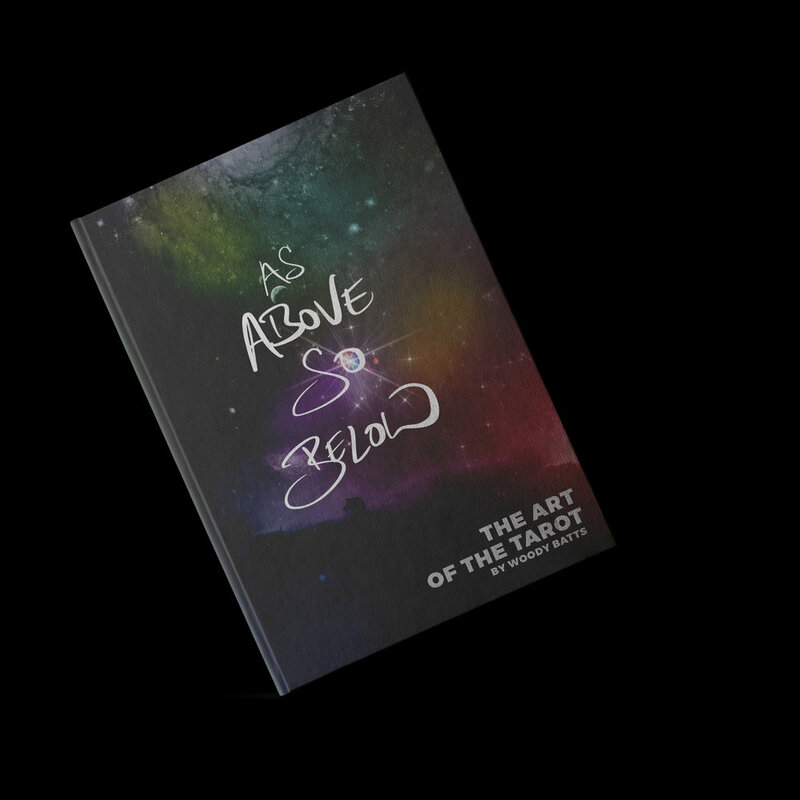 Introducing the As Above, So Below Tarot deck. A Tarot card deck where you can cast yourself in any tarot card you desire. Sign up with your email address to receive news and updates on the As Above, So Below Tarot Deck. Early subscribers are guaranteed the lowest price and best incentives! Are you The Empress, The Emperor, or perhaps The Queen of Swords? With the As Above. So Below Tarot card deck you can cast yourself in any tarot card you desire. Using the likeness of you, a loved one or pet I sketch out a specific scene. Once the sketch is approved I begin a final high definition drawing. With the drawing complete I finish by adding color, astronomy and depth. Every contribution helps. We’ll keep you updated on the progress of the As Above, So Below deck and as a Thank You I will send you a high resolution digital image. To order multiple decks, just add $35 for each extra deck you'd like. Gicleé print of any card of your choosing. Suspendisse eget sollicitudin ligula, eget aliquam magna. Sed bibendum quis sapien eu porta. Curabitur id tellus tristique, malesuada massa sit amet, facilisis arcu. Quisque eu magna mattis, venenatis eros vitae, tincidunt eros. Fusce luctus faucibus pharetra. Integer in suscipit tellus. Morbi non tortor nec enim euismod ultrices at sed felis. In et pellentesque sem, eget luctus lacus. Every deck is printed with 350gsm card stock, full color with a silver gilded edge.